Be aware of the current immigration practices. In Antigua, you’ll be welcomed as a tourist, but they might be more reluctant if they know you’re there to find work. The best way to stay off of immigration radar is to ensure you’ve got a return ticket booked. You’re there for a vacation, in their eyes, even if you do plan to do some job searching while you’re on-island. Yachting is a seasonal industry and the boats - and jobs - move around throughout the year. Antigua has two big events that bring lots of yachts to the island, so it's best to show up during one of these windows. The big season for Antigua is northern hemisphere winter -- from late November through February. 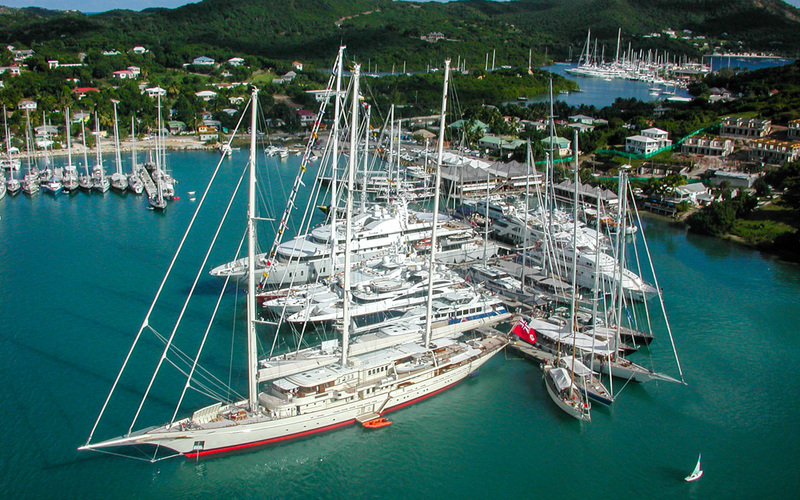 In December, you’ll be there for the Antigua Yacht Charter Show, which more or less kicks off the winter yachting season. This year’s in happening December 4-10th, and it’s a big gathering of charter brokers. 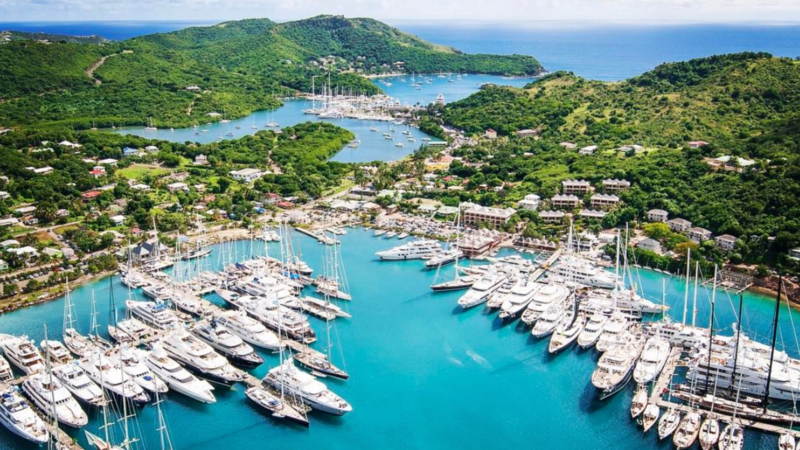 This is prime time for networking in Antigua -- between parties and yacht hops at night, and the boat tours during the day -- this event is the perfect time to see your future workspace -- you’ll find your social calendar is full! But that’s not all -- the yacht show is a great time to look for daywork. Many of the yachts will be happy to have extra hands to get the boats in perfect show shape, and daywork is a great way to get some hands-on experience and may even become a full-time position! 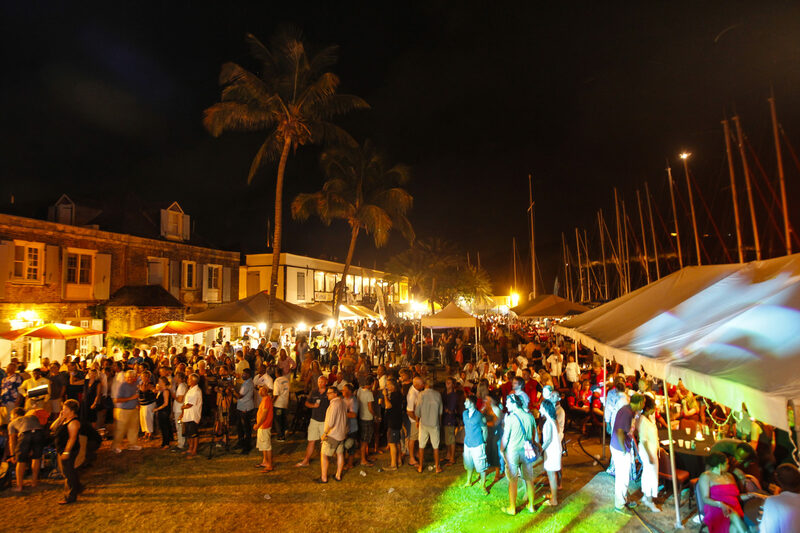 Finally, while it’s not in the prime season, another good time to be in Antigua is during the Antigua Race Week in late April. During either event, you’ll have more opportunities than usual to meet others in the industry and get your CV out there. 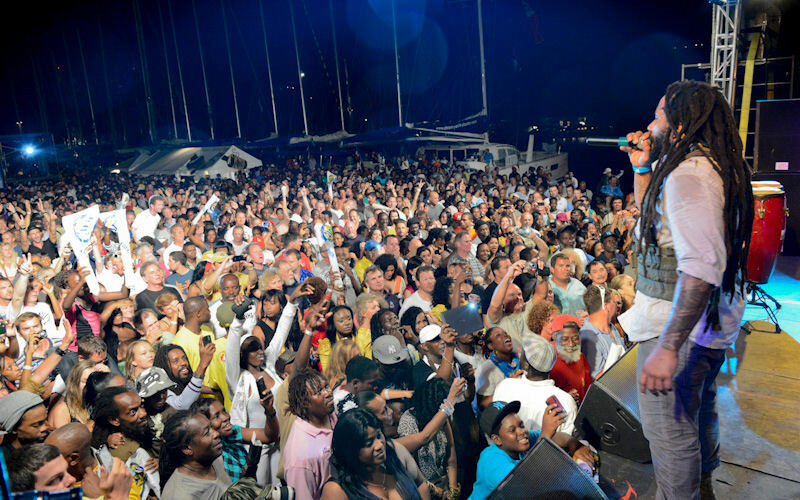 As an additional bonus to all the fun, sailing and parties, reggae artiste, Damian “Jr. Gong” Marley – the youngest son of Bob Marley – is set to headline at Reggae in the Park, one of the most highly anticipated events on the Antigua Sailing Week party calendar. You’ll be happiest if you stay in a place where you’re likely to meet other crew, so we suggest either a crew house or a hostel. 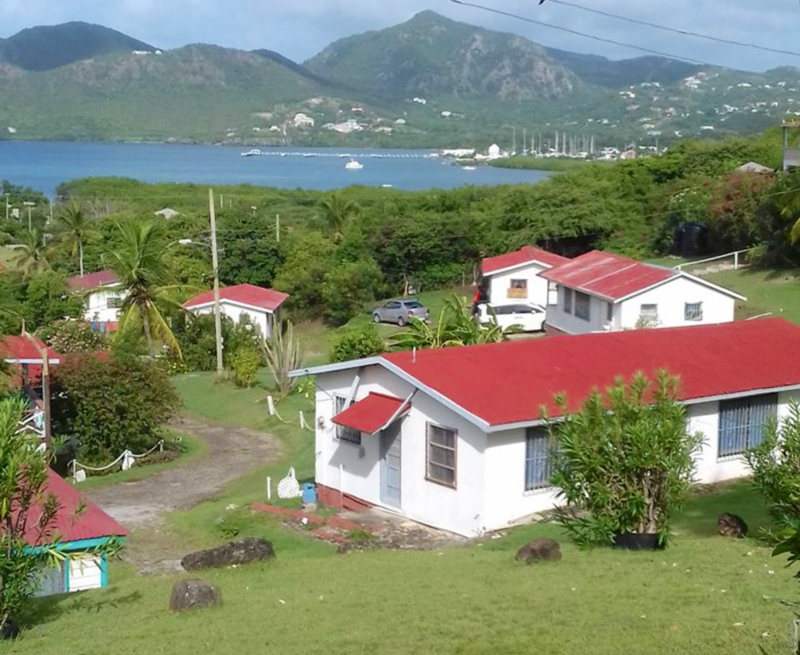 Hot spots for yachties include The Waterfront Hostel and Pineapple House Cottages & Crew House. The Waterfront Hostel has air-conditioned dorm room beds for only $30 per night. Private rooms are available for a bit more. It’s got a large terrace with a bar, serves breakfast and dinner, and includes free WiFi! Be sure to book early if you are planning to attend the Boat Show, as this popular spot will fill up. 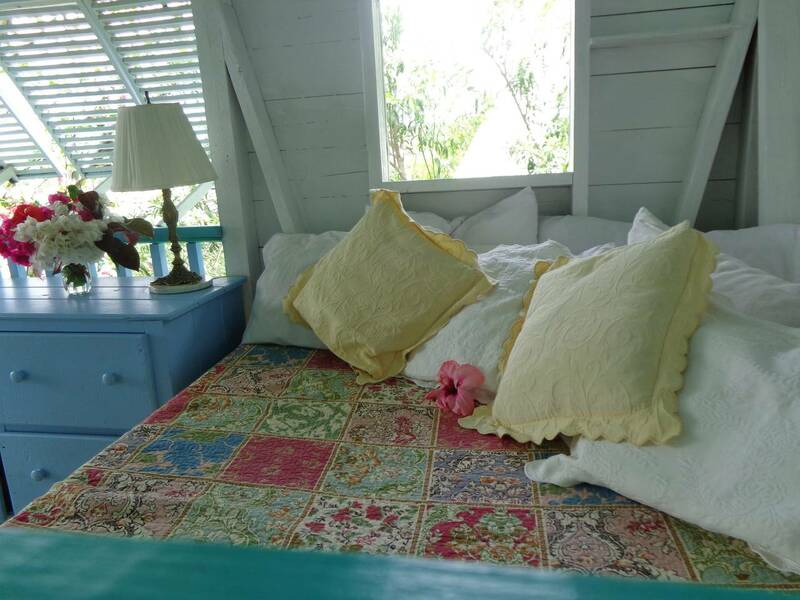 Pineapple House has a fun vibe and a great location, overlooking the yachts at the Antigua Yacht Club Marina. You’ll be welcomed in to this fun spot, and will start to feel right away like part of the yachting family. Traveling with a friend or partner? The Marsh Village House Rentals are a great spot. Owned by the Marsh Family, these simple, small houses overlook the end of Falmouth Harbour and are just a short walk from the Marinas. Find them on Facebook at Marsh Village House Rentals. No matter where you stay, be sure you’re a good guest; you never know whether your fellow residents are involved in the yachting industry. Be respectful and be proactive - chat with your roommates or others in the common spaces, learn about their backgrounds, and offer up your short background. Crew houses are one of the best places to meet your future coworkers. Antigua’s bar scene is a place to see and been seen for current and future yachties. 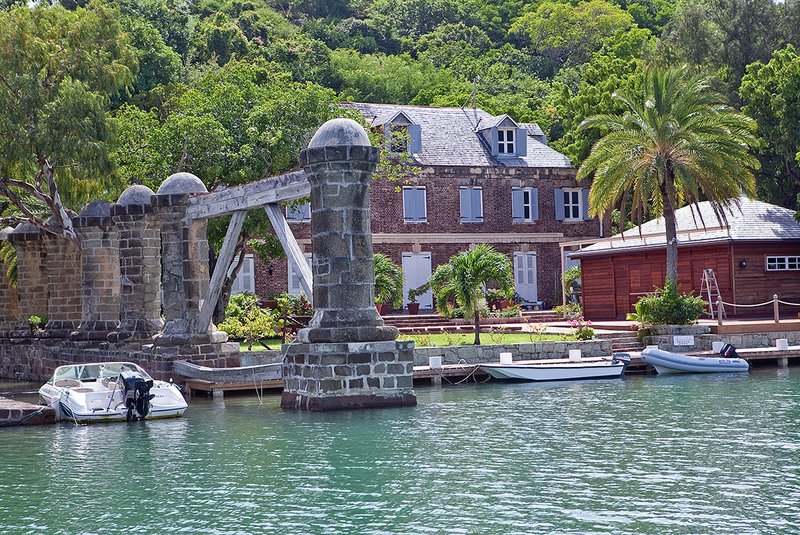 Check out hot spots like Skullduggery, Mad Goose Man, and Cloggy’s at the Antigua Yacht Club. Other popular gathering spots include The Galley Bar inside Nelson’s Dockyard -- not only is it a cultural heritage site with beautiful restored 18th-century buildings, it offers a great happy hour with a view of the yachts. Or step over to Abracadabra, located between Falmouth Harbour and English Harbour. You’ll find live music, DJs, and dancing until the wee hours. Sip a drink and chat with your neighbors about their own yacht journey and why you’d be a great new hire! Make sure you’ve got your CV at the ready and you’ve done all of the necessary paperwork, then get out there to meet captains, crew, and agency. It might be tempting to rest on the beautiful beaches of Antigua, but remember - you’re here to work! On that note, don’t let your fitness slide while you’re out and about - take advantage of the gym at the Antigua Yacht Club, where you may also run into other yachties or industry pros getting a breather from the show. Join Facebook groups and be an active participant. You might start with general groups Yacht Crew Jobs and Yacht Crew CV, but check out the Antigua Yacht Crew groups as well. In these groups, it’s important to follow the rules; don’t post your CV if that’s not welcome. You can still benefit from joining these groups and meeting others in the industry, learning about social events, parties, and gatherings, and starting to get your name out there among the local yacht crew and captains. Have your information at the ready, whether it’s your social profiles, your digital CV, or just your short elevator speech of who you are and why you’d be a great hire. You might be surprised by opportunities to talk to someone who is hiring, so make the most of your time in Antigua! Still need more guidance? 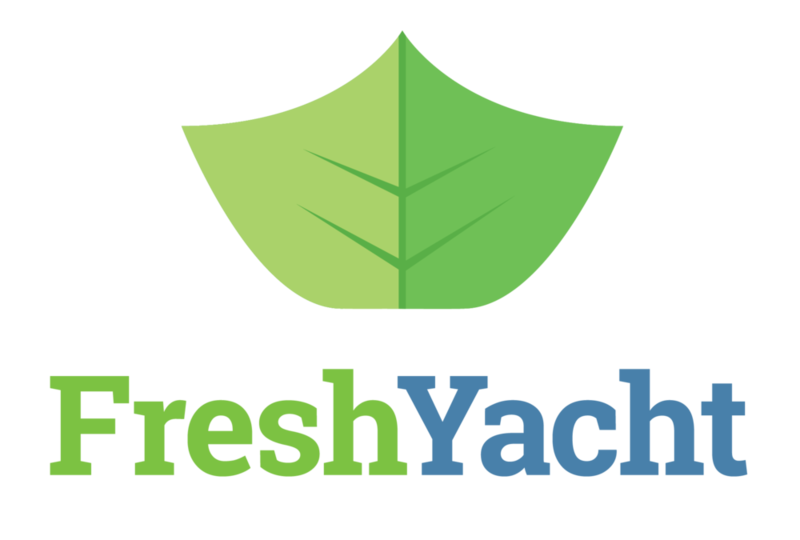 FreshYacht is here for you - we’ll talk you from A-Z as you prepare for your superyacht career. Join us for the next running of Superyacht Jobs - secure your spot on our waitlist today! If you want to know more about our Superyacht Jobs course, hit reply to this email and we'll get back to you soon!